Private flyers can rent our aircraft for personal use and recreation. 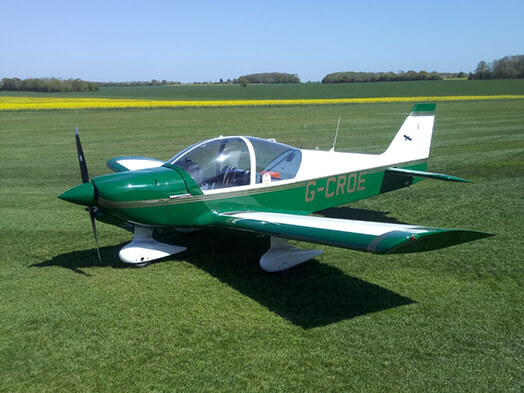 Whether you are looking to hire for one hour to explore Suffolk by air or to arrange a long term hire, please contact us to discuss your requirements. 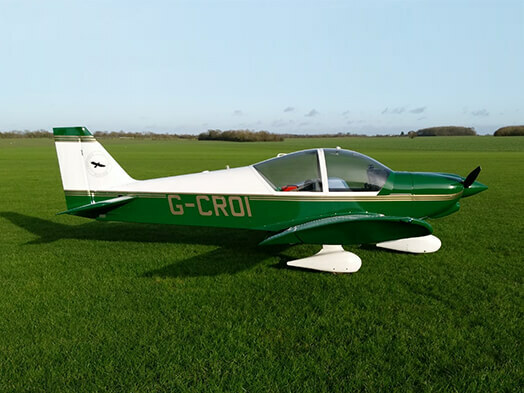 A two seat, all metal training and general aviation aircraft. Equipped with: NAV/COM with VOR/ILS/GS inicator, ADF, DME, Second altimeter, Mode S transponder. Equipped with: NAV/COM with VOR, Mode S transponder, GPS. 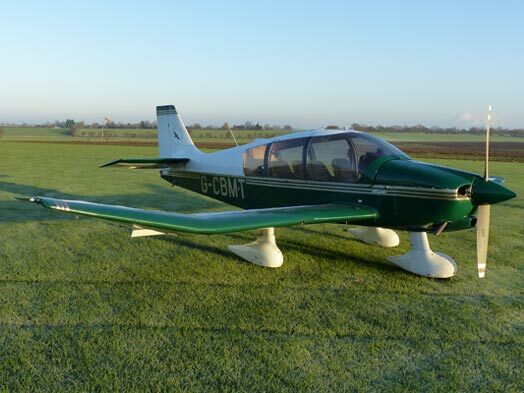 A four seat, wooden framed aircraft. Equipped with: NAV/COM with VOR/ILS/GS indicator, second altimeter, second AH, DME, Transponder, Autopilot with Alt hold Coupled to GPS and Nav. Long range tanks, 125kt cruise. 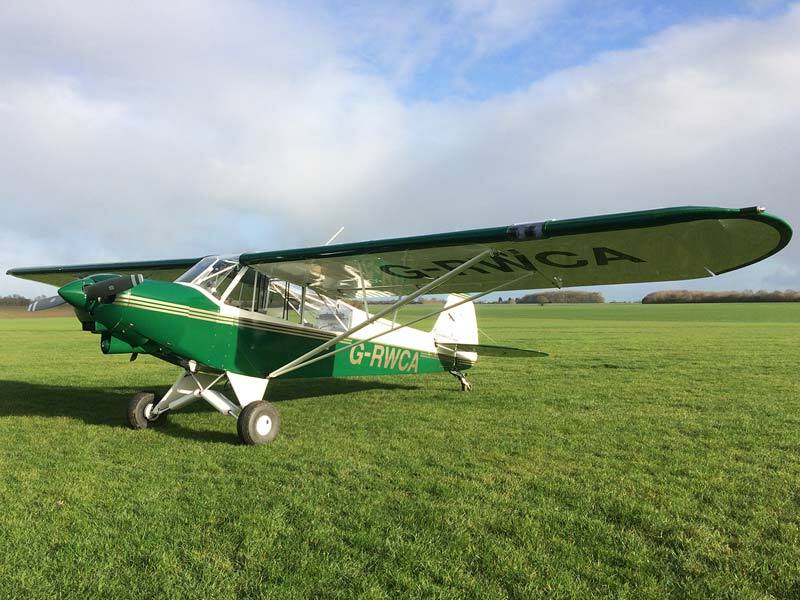 A two seat tail wheel aircraft. Equipped with: Radio, Transponder, Altimeter, AH Turn and Slip indicator.